A determined woman taking charge of her destiny and going after her dreams – especially when no one else believes, that for me is the subject matter of David O. Russell’s Joy; the movie that just got Jennifer Lawrence another Best Actress Golden Globe win. The journey you get to go on in the story of Joy will make you laugh, cry and cheer. As you do at least two of the above, you may also notice the beauty in the cinematography, filming style, dialogue and perfect pace of the movie. All of these elements come together and make Joy a lot of fun to watch. Another plus is the many useful lessons for aspiring business people with big lofty ideas / dreams. Watch it because it’s good and because you know that making it in life and business can be hard but do you really know just how hard? Joy, who comes in the shape of a seriously badass Jennifer Lawrence is happy to show you, as well as remind you that it’s never really over until you decide. Written by Rowling, directed by David Yates and featuring a cast that includes Eddie Redmayne, Colin Farrell, Ezra Miller and Jon Voight, I’m intrigued by these first two teasers. The first, though a tad long winded, the second one is fantastic. I’m also hoping that fans of good film will have a great time alongside Rowling fanatics. The music and cinematography in Youth are the first things you’ll notice. Then comes the the dialogue and highly accomplished acting talent in the shape of Michael Caine, Harvey Keitel, Jane Fonda, Rachel Weisz and Paul Dano. Youth reminds me of part of the reason why film is such a great love of mine. How through film, all the different forms of artistic expression can come together and be enjoyed, all in one place and in a whole new way. As I would advise anyone before viewing a movie, watch only when you’re in the right mood for a particular genre of film. I fear that should you not be in the mood for the drama/ non-action/ non-thriller that Youth is, you may judge it unfairly. Youth is the type of film that will likely leave you with plenty to think about; from what constitutes a good friendship, the cost of becoming one of the best in your field, to the things in life that drive us and the unexpected outcomes of the friendships / relationships in our lives. There is so much to take in that by the end you’ll get the feeling that another viewing needs to happen soon if not immediately. The film is two hours long so immediately is probably not the best way to go. Youth is wise and smart. It is funny in parts, though not a comedy. It’s also officially my favourite favourite Michael Caine film. I loved this movie but embarrassingly, I knew very little of accomplished Italian writer / director Paolo Sorrentino’s work. 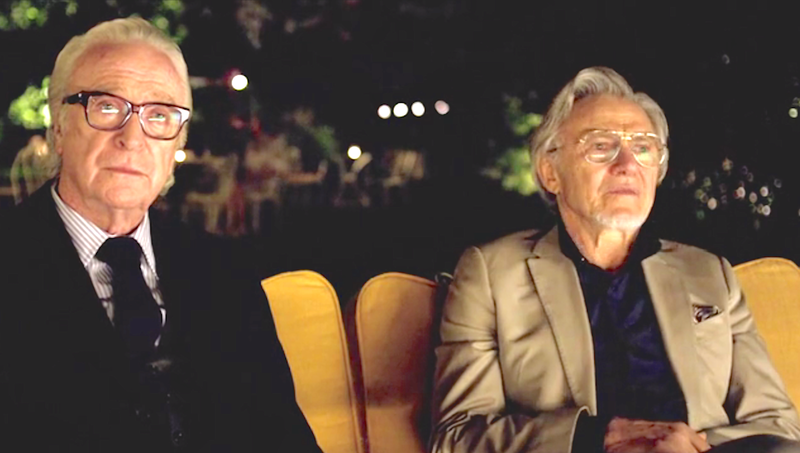 I’ve since reviewed his filmography and The Great Beauty (2013) is now on my watch list. Time for me to think about when best to visit Switzerland, for the visual feast that is Youth definitely has me sold. Child 44 is a Stalin-era Soviet Union crime thriller directed by Daniel Espinosa. Based on Tom Rob Smith’s best-selling book of the same name; Tom Hardy, Gary Oldman, Noomi Rapace, Vincent Cassel and Joel Kinnaman are the stars. My main motivation for watching the movie isn’t reading the book because I haven’t, but the intriguing story, particularly Hardy’s role as a determined investigator of a series of gruesome child murders. Murders that are taking place during a time when the powers that be refuse to admit that murder is even a real thing. I wanted Child 44 to be as thrilling as the trailer hinted, however, I did find myself wishing for a quicker pace, a shorter film, less distracting accents and an overall better / more thrilling execution. 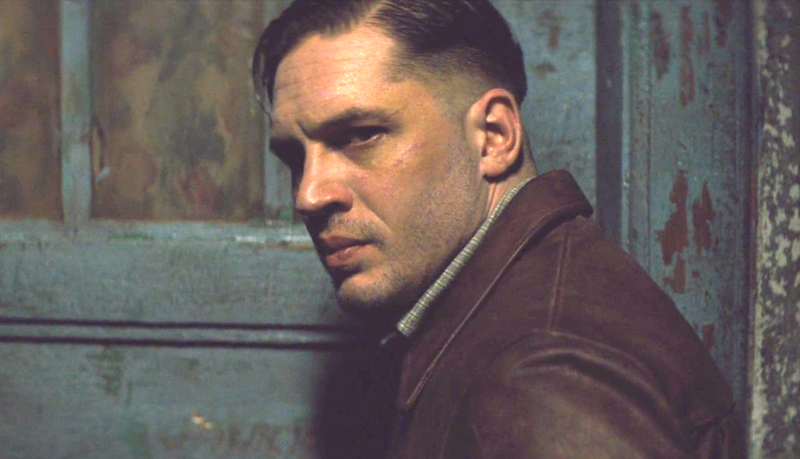 All the lacking elements aside, Hardy’s performance is good and one of my favourite things about the film. The other is the ending and the tension filled scene on the moving train. 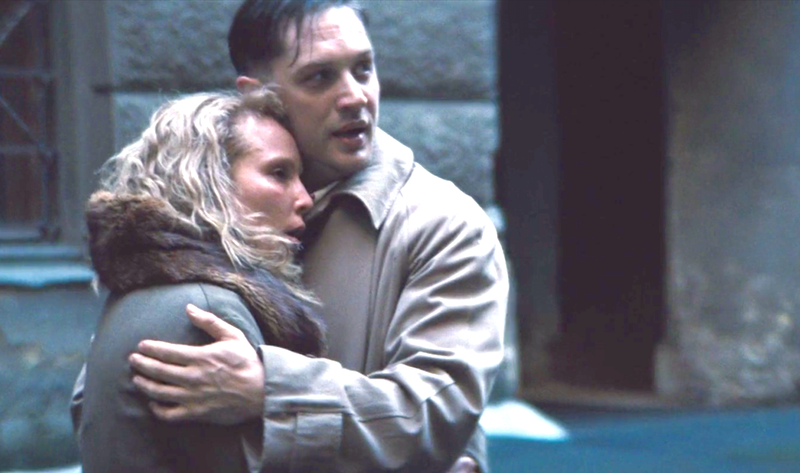 You may be compelled to watch Child 44 because you’ve read the book and/ or you’re a Tom Hardy fan who wants to see how he was able to deliver a notable physical and emotional performance, in spite of the questionable Russian accents. To that I say, follow your curiosity. I did and I have no regrets, I just simply wish that the general result had been better.